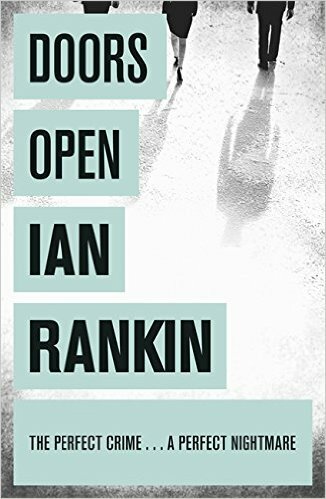 I’m a huge fan of Ian Rankin and have read all of the Rebus books. 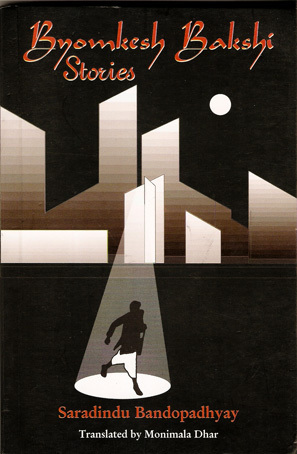 However it’s one of his stand-alone books, Doors Open, which is one of the novels that inspired me to write. It tells of how a gang of ordinary guys (albeit one of them is a millionaire) set out to steal a number of paintings. The plot is inspired and the twist in the tale is fantastic. In many ways, it’s the perfect crime. I rather hoped Mr Rankin would write a sequel to it, but he hasn’t yet. 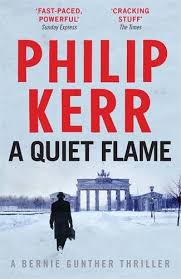 As with Ian Rankin’s work, I will read pretty much everything Philip Kerr produces. I think his character, Bernie Gunther, an investigator in Nazi Germany and in the post war period, is a brilliant creation. I love novels with an ambiguous, conflicted protagonist, and for me, Bernie Gunther is the gold standard. All of the Gunther novels are excellent and I’ve been hooked since I picked up his Berlin Noir Trilogy about ten years ago. My favourite to date, though, has been A Quiet Flame, in which Bernie finds himself in post war Argentina, alongside a bunch of unsavoury characters including Adolf Eichmann. Bernie is tasked with hunting down a serial killer targeting young girls in a method very similar to another crime he investigated back in Berlin. To me this book is a classic. It is the first of Cruz Smith’s Arkady Renko novels, and still my favourite. 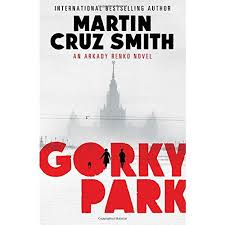 Set in the late Cold War period, Renko is chief investigator for the Moscow Militsiya, who is assigned to a case involving three corpses found in Gorky Park, who have had their faces and fingertips cut off by the murderer to prevent identification. I first read this book when I was still at school and I thought it was brilliant. It’s the novel that first piqued my interest in the sub-genre of good detectives upholding a corrupt system, and it’s one of the few books I’ve read several times. Not so much any one book, but a whole series of stories this time. Byomkesh Bakshi is an Indian detective created in the 1930s by Sharadindu Bandyopadhyay. Byomkesh is India’s answer to Sherlock Holmes, though he prefers the term ‘Seeker of Truth’ to ‘detective’. The stories are set in Calcutta and have been Indian favourites for generations. 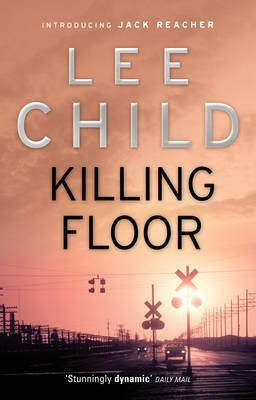 More than anyone else, it was Lee Child who inspired me to write. I was running late one morning and caught an interview with Lee Child on breakfast TV. He recounted how, having never really written before, he’d started writing at the age of forty. I’d never read any of his work till then, but I went out that day and bought a copy of his first book, Killing Floor, and devoured it within forty-eight hours. I was amazed at how simply written and well plotted it was. 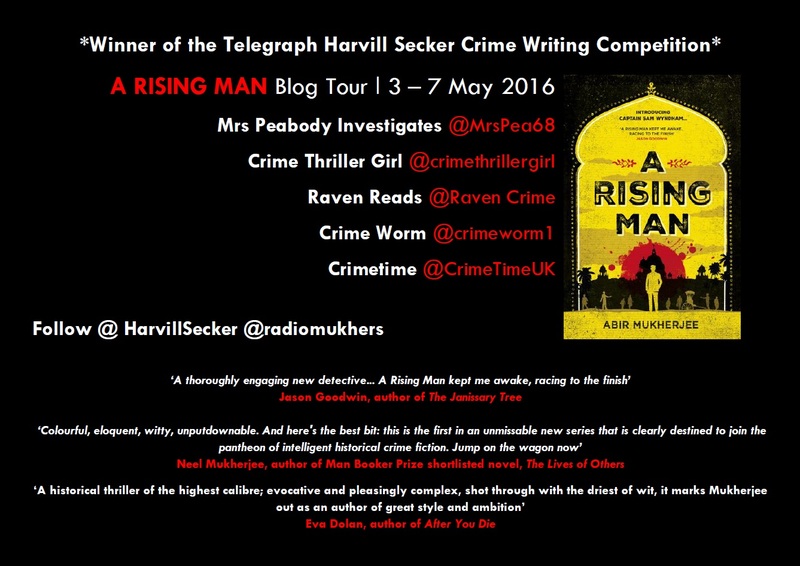 I’d recently had an idea for a story centred on a British detective who travels to India after the First World War, and reading Killing Floor gave me the motivation to put pen to paper. From the very beginning with its wonderfully Chandler-esque opening line, “At least he was well dressed. Black tie, tux, the works. If you’re going to get yourself killed, you may as well look your best,” I was totally in the thrall of this book from start to finish. Not only is the writing whip smart and intuitive with a clever and engaging plot, but the depth of the historical research to so vividly portray the teeming life of this beautiful, yet socially and racially torn, outpost of the former British Empire sings from every page. I always think that historically drawn fiction treads a difficult line between force feeding the reader too much factual detail, or being too sketchy on how well it integrates the historical aspect which then doesn’t draw the reader into the reality of the period. Not only does Mukherjee present Calcutta and its social and political tensions with such clarity of detail, and the heinous crimes perpetrated by the British at Amritsar, but he also weaves into the story the echoing resonance of the trauma of WWI in the characterisation of his main protagonist Captain Sam Wyndham. I liked the way that these momentous moments in history were brought centre stage at times, but then also cleverly just playing out in the background against the murder investigation adding a sense of the ebb and flow to the story and keeping the reader’s interest throughout. I also enjoyed the way that the interactions between the main characters and their responses to one another added another dimension to the difference in their societal position or racial status again reflecting the tensions of the time. This is very much in evidence by not only Wyndham’s experience as an ‘incomer’ to India, and the barriers to his investigation that he experiences, but also in his own interactions with his fellow Englishman, the prickly Inspector Digby, and the delightful Sergeant Banerjee. The interplay between these three incredibly disparate men was a source of pleasure throughout the book, and the development of their differing relationships, both personally and professionally, gave a further emotional pull on the reader’s empathy to these characters. Wyndham is a particularly complex man with previous trauma, and the loss of the love of his life, placing its own unique strain on his psyche. 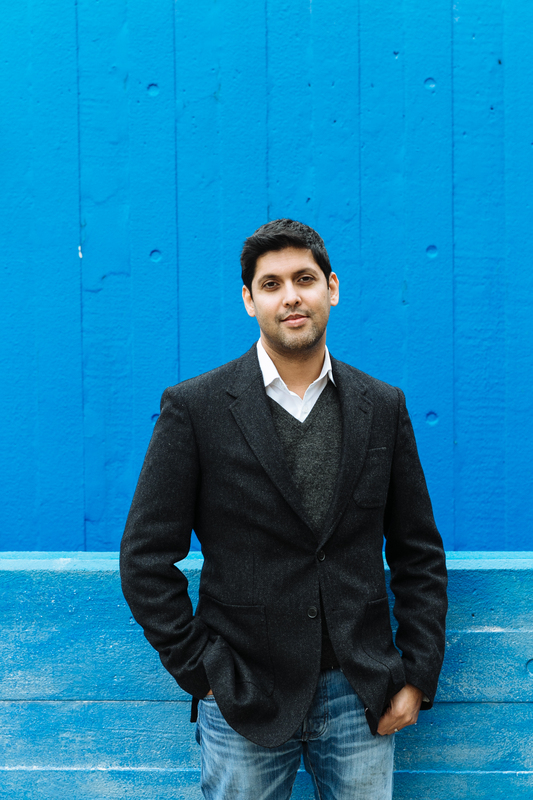 However, despite his insomnia and wavering dependence on chemical pick-me-ups, what Mukherjee so assuredly shows is Wyndham’s singular integrity as a man, his open mindedness, and his ability to place himself apart from his compatriots in order to fully investigate this case, finding his way in an alien and corrupt society. 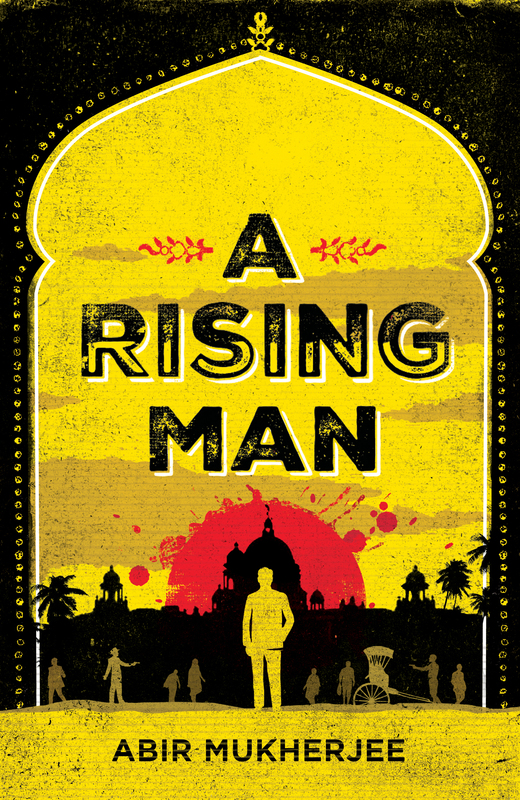 So, A Rising Man, bulging with beautifully controlled historical detail, the atmospheric backdrop of Calcutta, a twisting and dangerous murder investigation, and a wonderfully drawn cast of characters, did not disappoint in the slightest. A strong contender for my top 5 of the year, and a completely absorbing, and thoroughly enjoyable debut. Highly recommended.